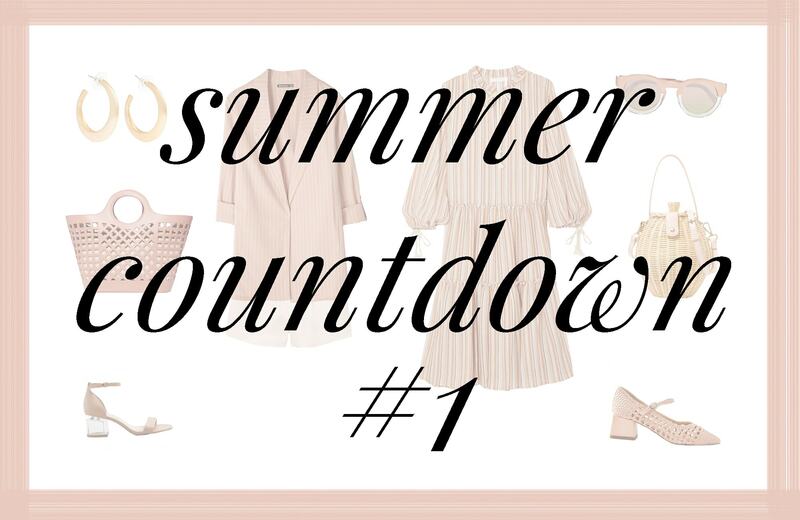 It's time to start off the first edition of the Trendy Tuesday Summer Countdown! Let's get in the mood for some pink happiness. Now up on carmitive.com.